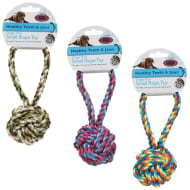 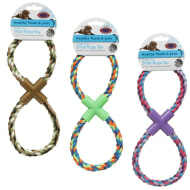 Give your dog a rope toy and let them have endless fun. 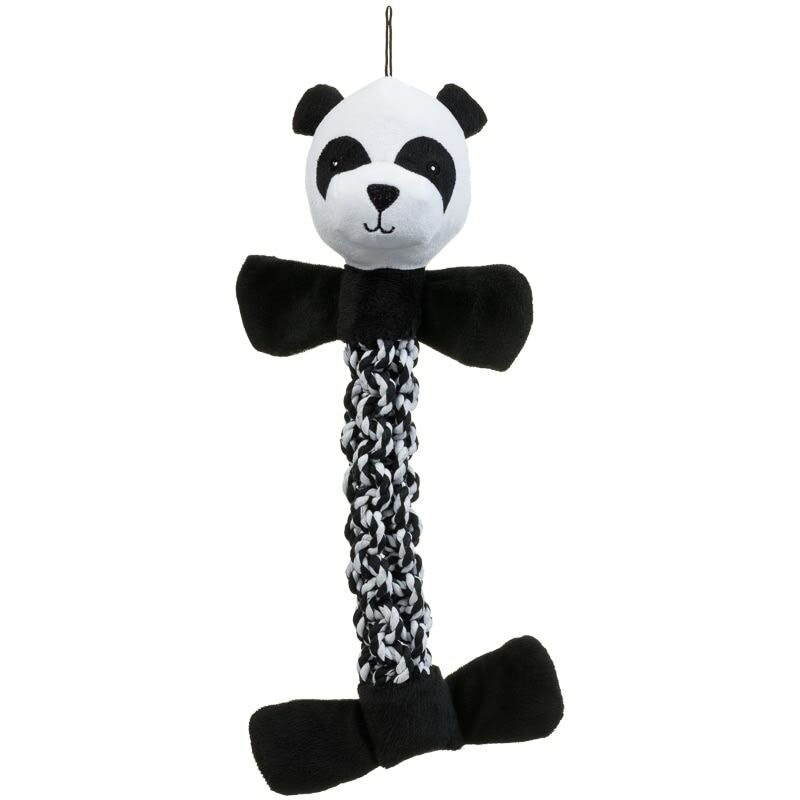 They can chew and throw it around to their heart's content while the design of the toy allows you to hold one end while they bite and pull at the other end. 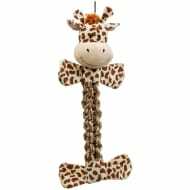 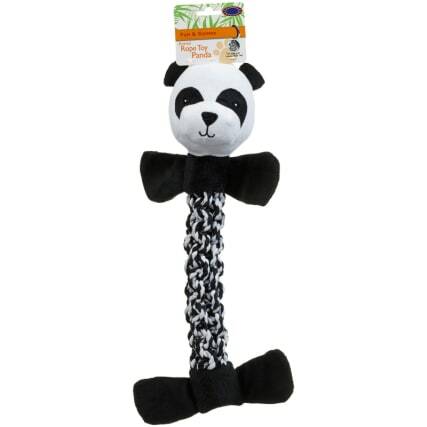 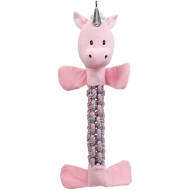 For more great Dog Toys at B&M, check out our superb range online and in stores.